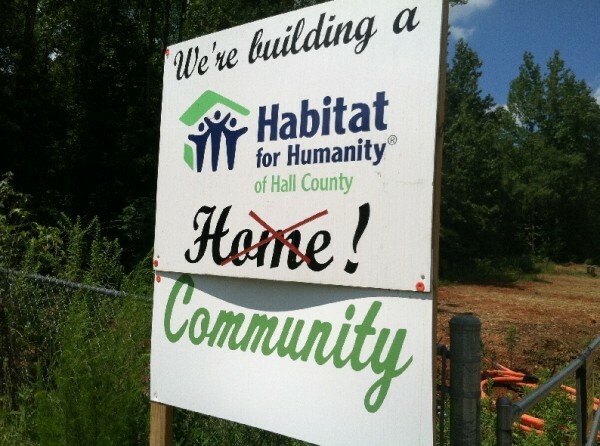 Habitat for Humanity of Hall County is preparing to build another new home in the Copper Glen subdivision off Baker Road, and the agency is in the process of qualifying potential homeowners. The first step in the process is attending a mandatory orientation session, scheduled for next month. Follow this link to sign up. For more information on home ownership through Habitat for Humanity of Hall County, follow this link. Habitat for Humanity of Hall County is in the process of qualifying potential homeowners for the newest home in the Copper Glen subdivision. 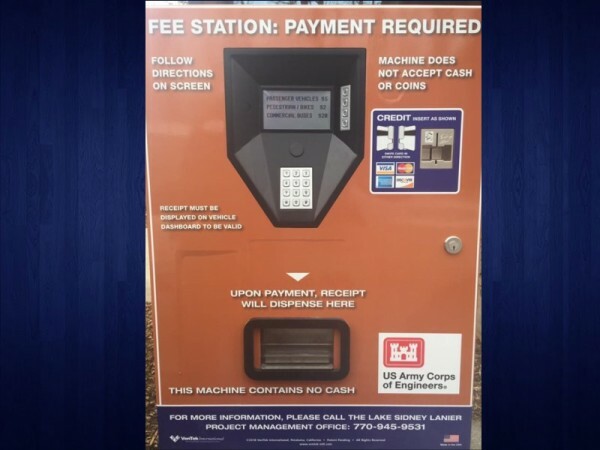 Visitors to some parks on Lake Lanier need to remember to bring their credit cards with them when they visit this summer, since the U.S. Army Corps of Engineers no longer accepts cash payment for admission. 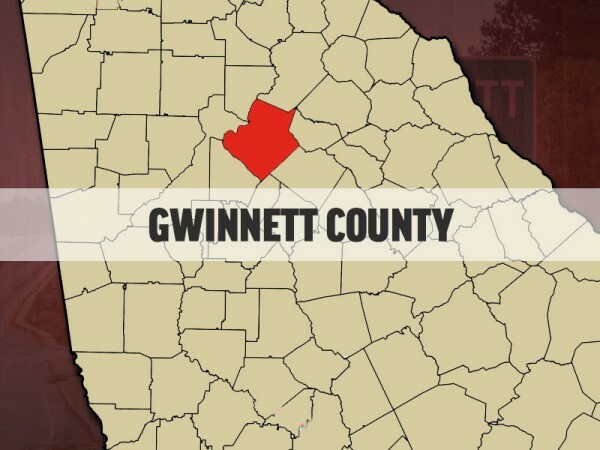 Gwinnett County Board of Commissioners recently approved some infrastructure installation that will allow county transportation engineers to communicate with traffic signals and cameras along four high-traffic corridors.